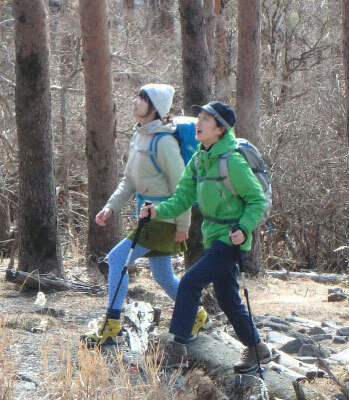 The Yatake Highlands Belton Auto Campground has been designated as a prefectural natural park and offers visitors the opportunity to fully enjoy nature. Yoshida Hot Spring and Kyomachi Hot Spring are located at the foot of the plateau, the central house at the campground includes shower rooms and a laundromat, and the campground is well equipped with other facilities as well to ensure that even outdoor beginners and people who bring their families are comfortable. Ebino Highlands Camp Village is a camping facility surrounded by nature at which visitors can enjoy the vibrant energy and sights of nature’s transitions specific to each season, including the Rhododendron kiusianum and Malus spontanea, a Japanese natural treasure, of spring, the contrast between the greenery and cumulonimbus clouds of summer, the vividly tinted leaves of autumn, and the frost-covered trees of winter. 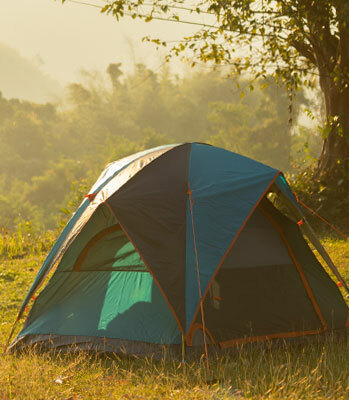 This campground can be used for a wide range of purposes, including family camping, school-education-related camping, or group camping related to club activities, workplaces, or communities. Bathing after enjoying some mountain climbing or a pond tour is also popular. Kirishima National Park was the first park designated as a national park by Japan, and this is due to the park’s expansive landscapes of highly primeval mountains as well as the fact that the park is considered a scenic spot based on traditional views concerning landscapes worthy of preservation. The Ebino Highlands area is a major mountain climbing base located 1,200 meters above sea level, and it includes volcanos such as Karakunidake, Onamiike, Koshikidake, and Shiratoriyama, and the volcanic lake Onaminoike. The pond tour course also offers the opportunity to enjoy splendid natural landscapes including crater lakes. * Mount Kirishima is a volcano that remains active even today. Please follow all instructions related to areas that are off limits (or restricted). Stand up paddleboarding, abbreviated as “SUP”, is a water sport. This sport offers the chance to enjoy a sensation very much like taking a stroll on the surface of a river just by standing on a board and keeping your balance as you row with a paddle. Because SUP boards are more buoyant than surfboards, they’re extremely stable. 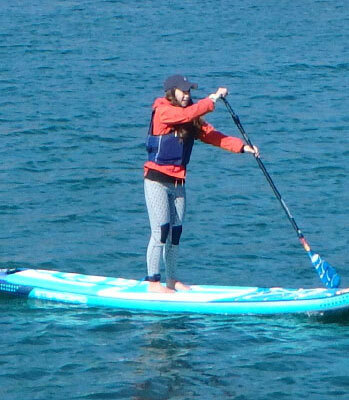 Keeping your balance on the board is also a workout for your inner muscles, so paddleboarding is great for fitness. This is your chance to practice using the gear, riding the board, and rowing as you leisurely enjoy the scenery of Sendaigawa River. “Kuruson Gorge”, an approximately 10-km gorge located at the upstream portion of Sendaigawa River, which flows through Ebino, is famous for yamame trout fishing. Fish are released here every year, the mountain stream area is shallow overall, and the location is attractive due to the tendency of fish to swim against the current. Recreational fishing tickets can be purchased at the Tateishi Ringyo Ino Branch Office. 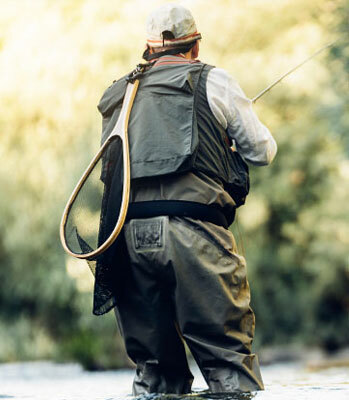 Note that the road leading to the fishing spot is unpaved, so be careful if your car has a low vehicle height. Various courses are possible in terms of cycling in Ebino, including courses with differences in elevation along which you can feel the wind as you go zipping along or courses that you can take your time with, fully enjoying the beautiful scenery and clear air. 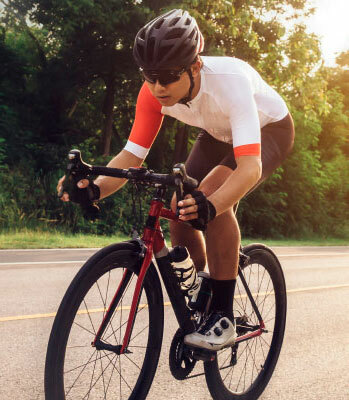 This means that both cycling enthusiasts and beginners alike can fully appreciate the allure of both bicycles and nature. Once you start feeling tired out in a good way, you can even relax in a nearby hot spring. Course example　A hill climb from the Ebino International Exchange Center to the Ebino Highlands hot springs, etc. The Ebino Highlands Ice Skating Rink is an outdoor skating rink located at the southernmost extremity of Japan on a plateau 1,200 meters above sea level. The rink is open from late November to early March. 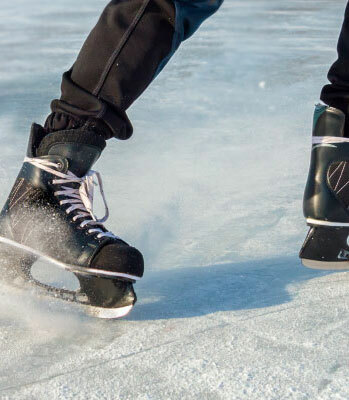 Inline skating can also be enjoyed here from spring to autumn. In addition, “Ebino Kogenso”, which is next to the skating rink, is home to a popular hot spring that offers a view of Karakunidake, so you can enjoy this hot spring after you finish ice skating. * The business period is subject to change depending on the weather.